It's Friday, which means it is Dare to Share time. It was another busy week for us. While school was over for my younger two, my oldest had until today to finish up on her virtual classes. As of 8 p.m. tonight we are now finally OFFICIALLY on summer vacation until the beginning of September. Another big event this week/weekend is Kara's big dance recital and ballet production. Her toe has healed nicely, so she has been able to dance this week. We had rehearsal for several hours on Thursday. 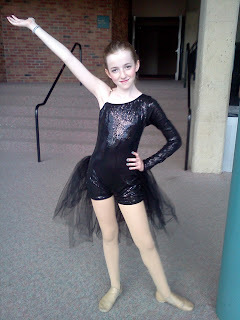 This year she ended up with 2 black sparkly costumes, (not that she is complaining.) The one in the picture is for Jazz.Hip Hop. She will be playing part of Carbosse's evil posse in their version of Sleeping Beauty. It looked great yesterday, so we are looking forward to showtime. I also have an update on my weight loss journey. I saw my Dr. today. She was very happy with my results in 3 weeks. She will be checking with me again in 5 weeks. to see how I am doing. I like my home scale better.. Of course that was taken right before I went into the shower. I weigh a little more at the Dr's office since I kept my clothes on. LOL! So my official weight loss at Dr's office is just shy of 7 lbs, by my scale 9 lbs. 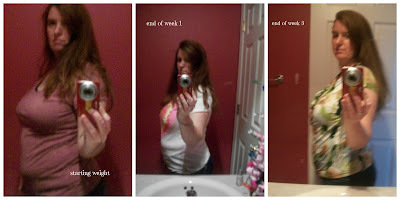 I will split the difference and say 8 lbs lost! Did you see my posts this week? I shared my Patriotic Planter that I made from red planters I found at Target. You can now find some great deals on flowers, so it was super easy to plant red, white and blue flowers that will look great this upcoming 4th of July. I also shared a sponsored post from Campus Book Rental. They are a great company that rents books to college students. Renting saves a ton of money over buying, especially when you only use a book for a semester. .They also have a new program where you can rent books you already have and get paid every time someone rents them. How cool is that?! Did you have a chance to see the Dare to Share Features of the Day? If you missed them, here is a second chance. 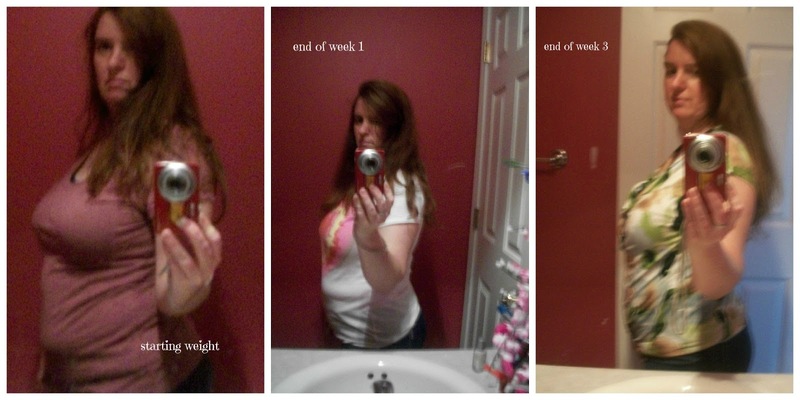 Woot woot on your weight loss!! I'd say take the 9 lbs!! It's motivation!! Thanks for hosting! I'm glad I found you...now following you! Fantastic on your weight loss! Awesome! Thank you everyone for the encouragement! This is a new experience for me. If only my silly thyroid didn't decide to go all squirrely on me this past year. It's amazing how quickly you can gain a lot of weight when it isn't working the way it should.